Think the Haunted Mazes where scary and had you running for your life? 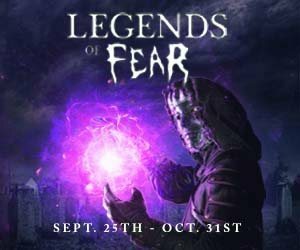 Wait until you enter the Escape Game attractions in Connecticut this Halloween season! You’ll be challenged in ways you never thought possible trying to find your way out of rooms filled with terror, confusion and horror. 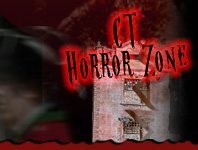 Get ready for even bigger scares at Connecticut’s Escape Games! BANE Haunted Attraction Livingston 203 days ago Rate Now!